A flagship public university, a lovingly revitalized downtown, a community that celebrates history and revels in modern-day style. This is Columbia, South Carolina. 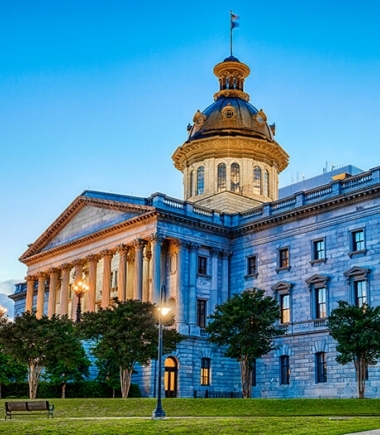 Located at the center of the state, this friendly capital city is a forward-thinking hub where art, sports, culture, and outdoor recreation happily coexist. 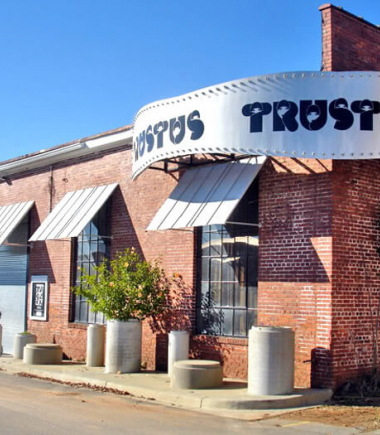 Whether you’re heading here for a long weekend, a college tour, or staycation, Hotel Trundle offers the key to exploring the Midlands like a local. 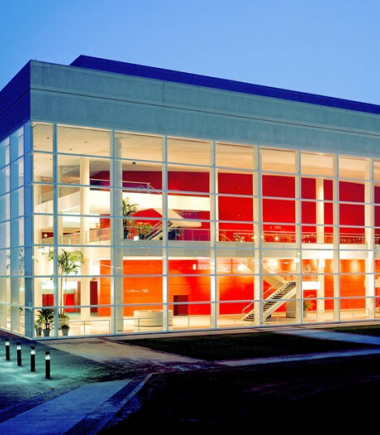 Enjoy concerts, comedy shows, dance performances and more at the Township Auditorium. 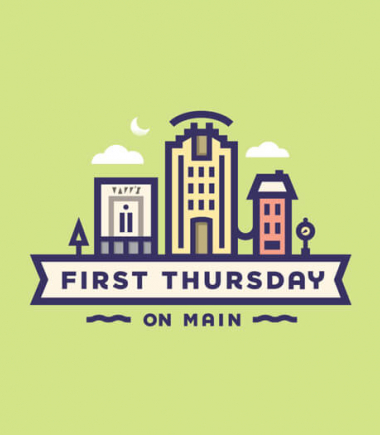 On the first Thursday of every month, experience Columbia's crowd-pleasing mix of music, art, food and fun as businesses stay open late to offer special exhibits, events, and entertainment. 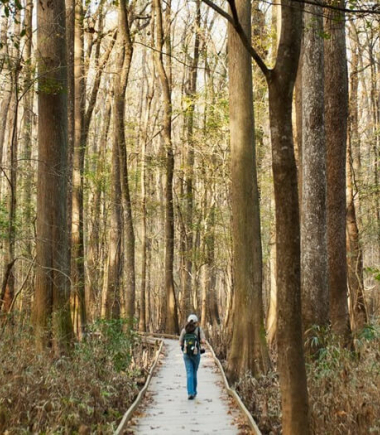 Canoe, hike, fish, and soak up 20,000+ acres of natural beauty at Congaree National Park, the largest intact expanse of old growth bottomland hardwood forest in the southeastern United States. 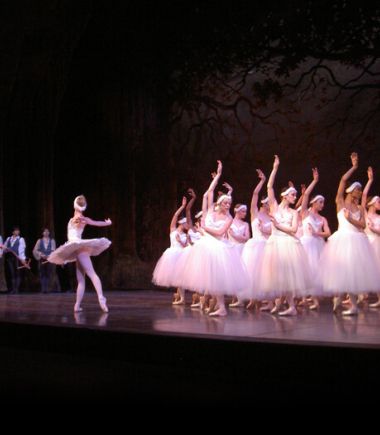 Staging more than 80 major performances annually at the Koger Center for the Arts, the Columbia City Ballet is one of the region's strongest and most versatile professional ballet companies. 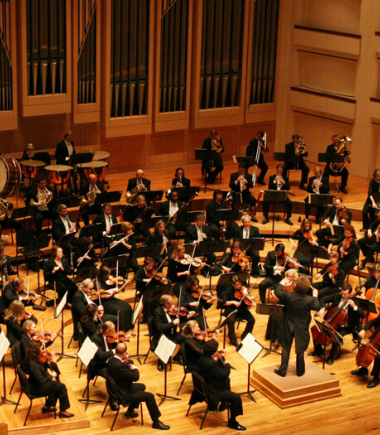 A cultural mainstay in Columbia, SC Phil is fast becoming one of the Midlands' preeminent performing arts organizations. 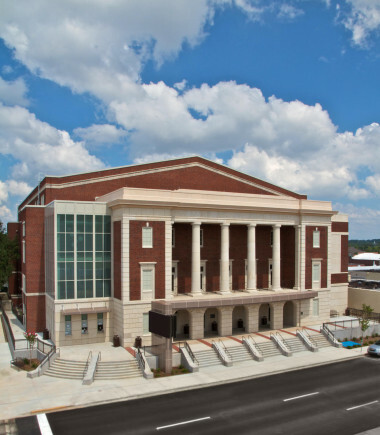 Located on the campus of the University of South Carolina, the Koger Center for the Arts is home to USC's Dance Department and School of Music, as well as the Columbia City Ballet, the South Carolina Philharmonic and Columbia Classical Ballet. 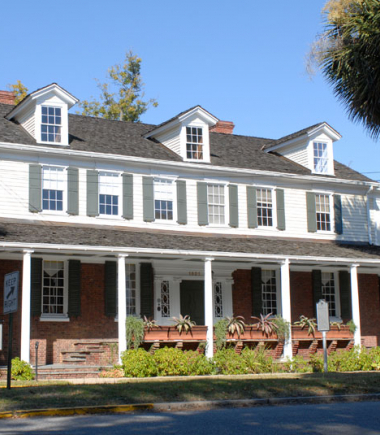 Believed to be the oldest house in Columbia, the Seibels House dates back to around 1796. 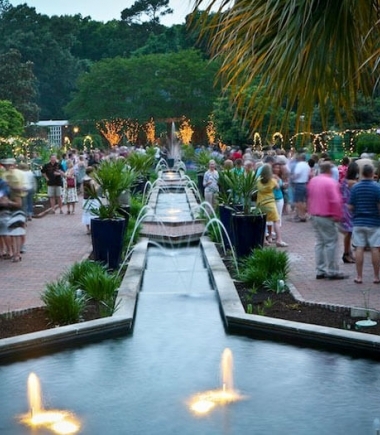 It’s a popular location for weddings, holiday parties, and other special occasions. 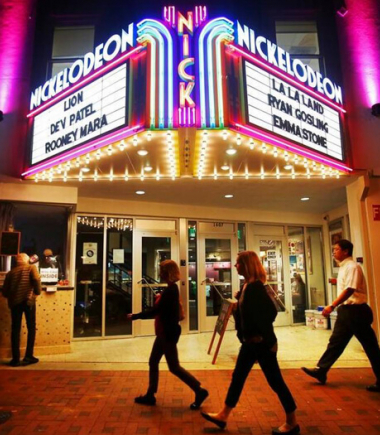 Founded in 1979, the Columbia Film Society's Nickelodeon Theatre is a cultural anchor on Main Street and beloved gathering place for film lovers. The day's important issues are explored through new and original plays and thought-provoking scripts that examine humanity through the lens of storytelling and design. Zoo and Garden500 Wildlife Pkwy. Set along the Saluda River, this natural habitat for more than 2,000 animals is considered one of the best in the country. 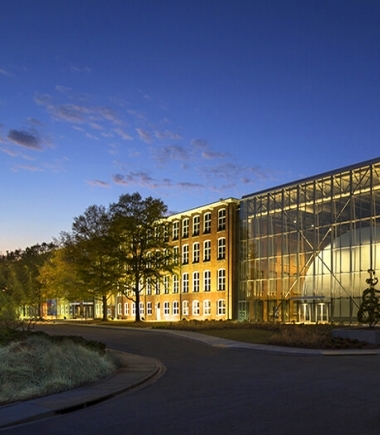 The state’s largest museum, this sprawling space features exhibits related to the arts, science, history, and technology. 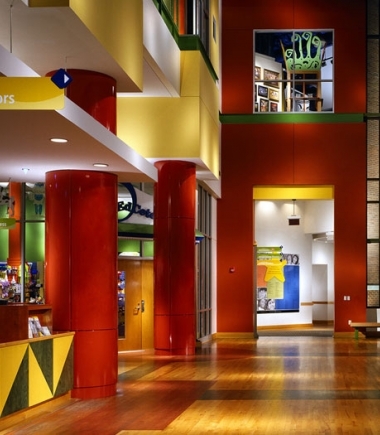 Hours of hands-on fun await at EdVenture, one of the largest children’s museum in the South. 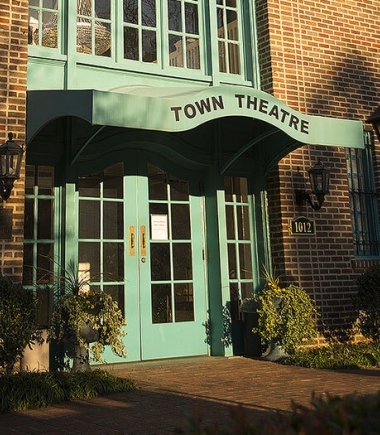 Listed on the National Register of Historic Places, the Town Theatre is the country’s oldest community theatre in continuous operation. 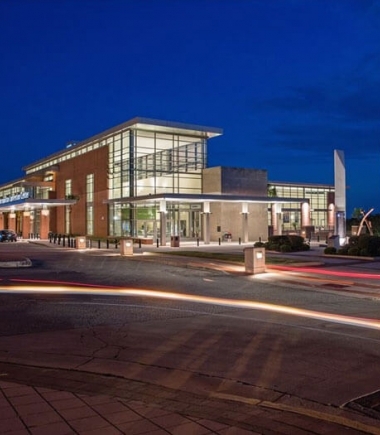 This modern facility, the state’s only downtown convention center, features 142,500 square feet of meeting and exhibit space. Soda City Market1500 Main St.
Local farmers, food purveyors and craft vendors gather year-round on Saturday mornings to showcase the best the region has to offer. 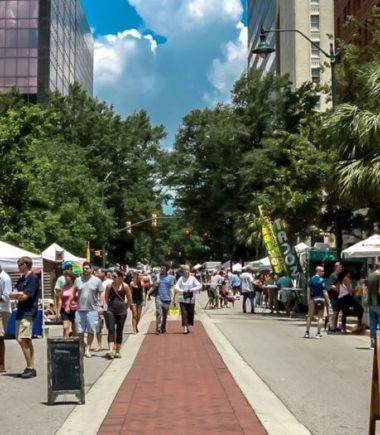 Home to art galleries, restaurants, and shops, the historic Congaree Vista district runs from the CBD to the Congaree River, encompassing some 1,200 acres. 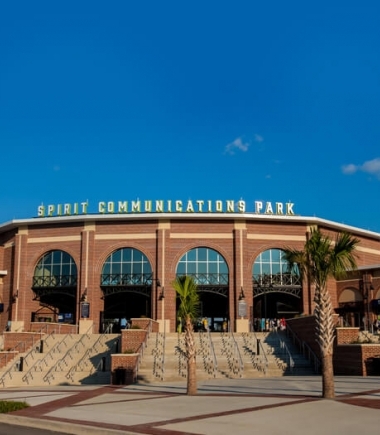 A relatively new addition to Columbia sports scene, the Columbia Fireflies team draws enthusiastic Minor League Baseball fans to Spirit Communications Park. 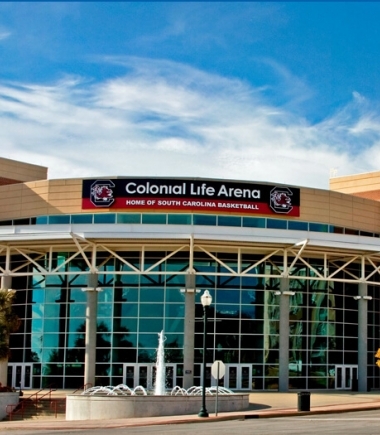 Colonial Life Arena801 Lincoln St. The city’s premier arena and entertainment facility is the home of USC’s nationally ranked men’s and women’s basketball teams. Museum of Art1515 Main St. 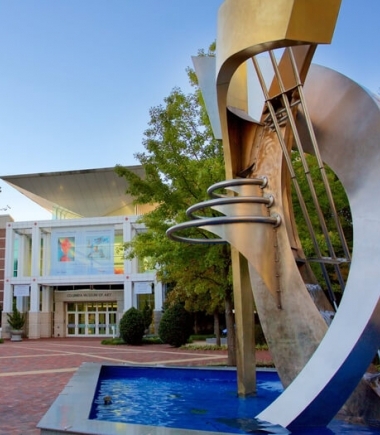 Located steps from the State Capitol building, the Columbia Museum of Art features more than 25 galleries showcasing permanent collections and national exhibitions. 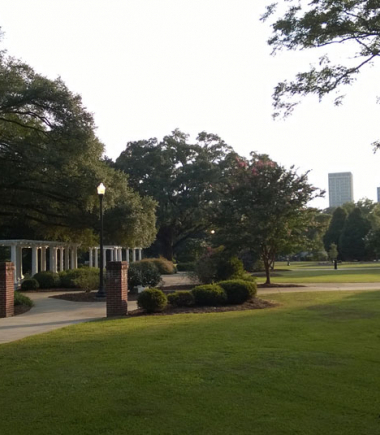 South Carolina’s flagship university spans 359 acres in downtown Columbia and serves more than 30,000 students. Williams-Brice Stadium1125 George Rogers Blvd. 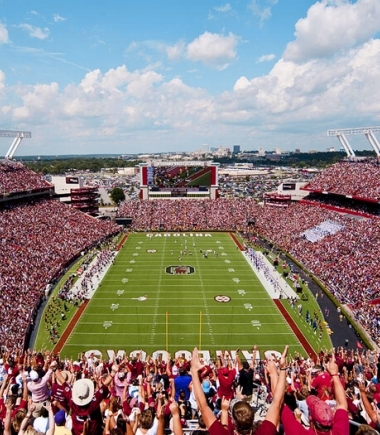 Home of the “Gamecocks,” the Williams-Brice Stadium in downtown Columbia seats 80,250 USC football fans.